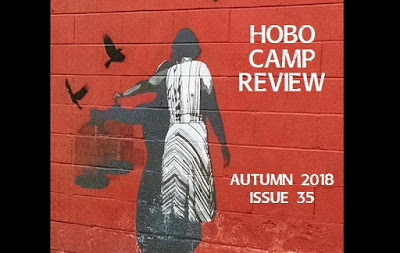 The newest issue of Hobo Camp Review, a publication that truly expresses my heart, the whole idea of a hobo camp, is live now with three of my poems. 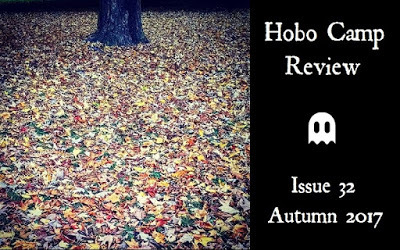 These are three of my personal favorites — 2 prosepoems and a Sestina — that at the same time fit the theme not only of “ghost stories” but of a hobo Camp itself. Some fantastic poetry on the site, including a poem on “Dia de Los Muertos” and many other ghost stories/ poems — don’t miss it! And a huge thanks to editor James Duncan for putting together a fantastic issue and setting up the perfect camp for vagabond spirits.